Answer is a well-known object, which at the same time is a location name. I'll post additional hints if needed. The cube is not really a cube. 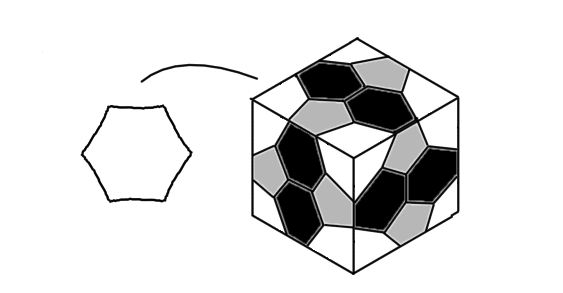 Along with three polygons it designates much more complex yet well-known 3D shape. This scheme makes me think that those symbols under the polygons are numbers. Then, let's count the polygons! In total: 6 double hexagons, 8 normal hexagons and 12 pentagons. 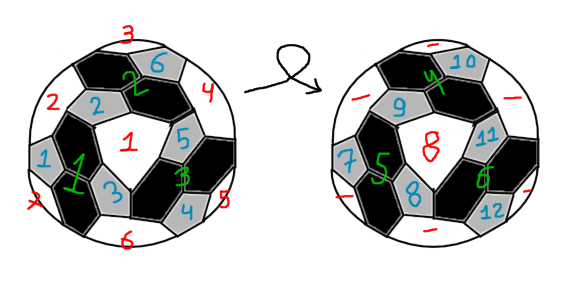 Thus, there are 8 objects (+1 tiny) and we're interested in the 12-6 = 6th one. But what objects are we counting? 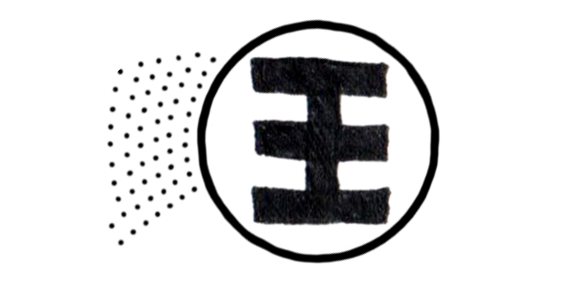 The question mark with some objects in the middle just means "What shape?". 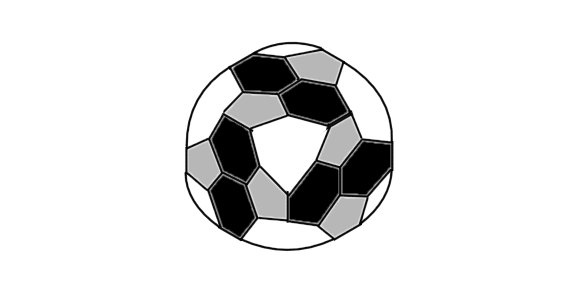 Our cube is a soccer ball, which is a "hollow truncated icosahedron". But from the practical point of view it's just a sphere. So, we're counting spheres. We have some unknown object and 8 spheres and 1 tiny sphere. This highly resemples our solar system: black circle = Sun, 8 spheres = planets, tiny sphere = Pluto, arcs below = orbits. There are 62 dots and Saturn has 62 moons. Black ring may designate Saturn's rings. 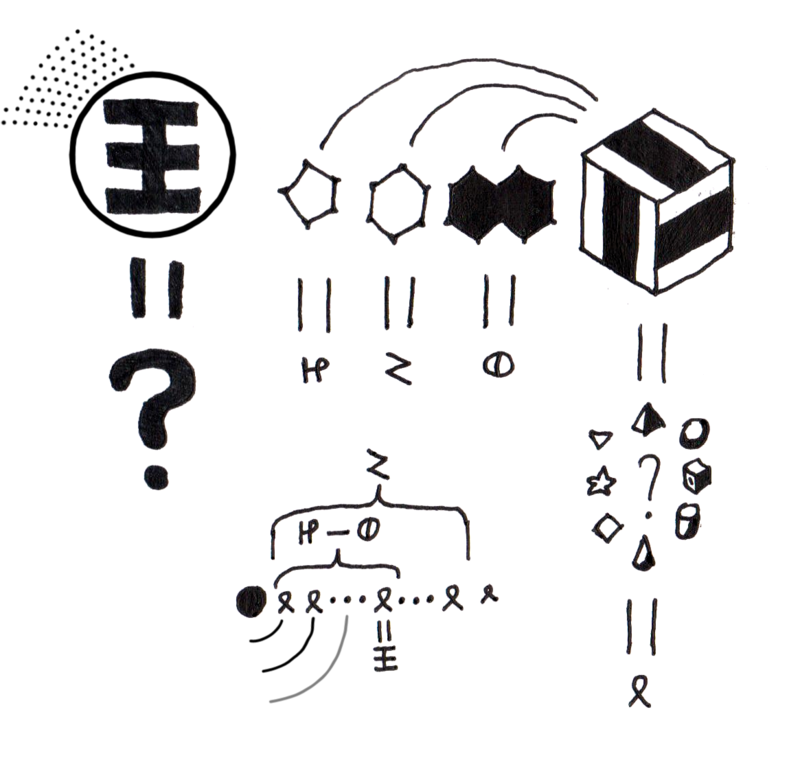 And the huge question mark below that drawing unambiguously shows that the thing depicts an object we're looking for. The answer is Saturn. Puzzle solved! Not the answer you're looking for? 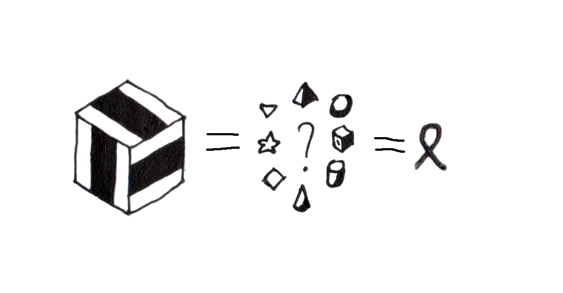 Browse other questions tagged geometry enigmatic-puzzle visual symbols or ask your own question.